Kyaw Hein, a famous actor in Burma, gave a talk at the Burmese Baptist Youth Convention a few years ago. There are about 10 parts on YouTube. Here are two. You can watch the rest on YouTube if you find it interesting. 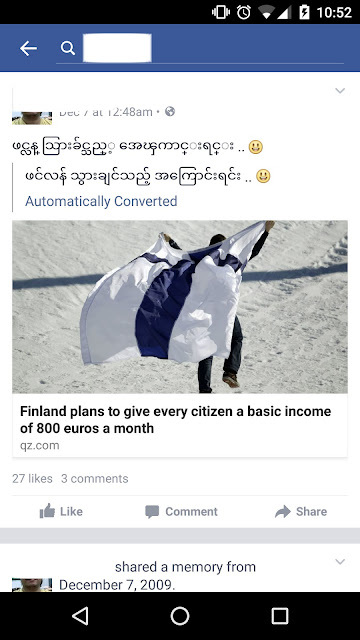 This is only in Burmese.